Sweet Treats by Sarah: Yardley Soap $0.21 at Wegmans! 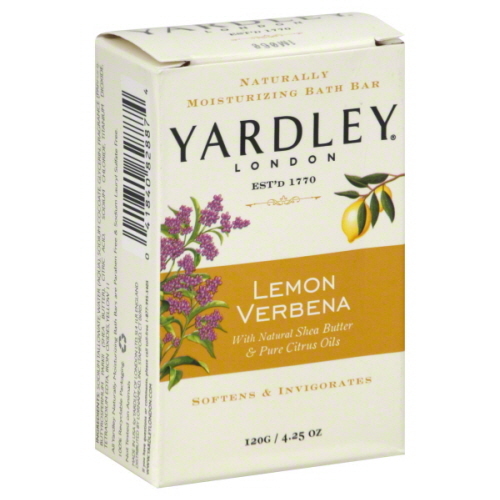 Yardley Soap $0.21 at Wegmans! Stop by your Wegmans to see if you can find this variety on sale for $0.46 - only $0.21 each after coupon! = $0.21 each wyb 4!